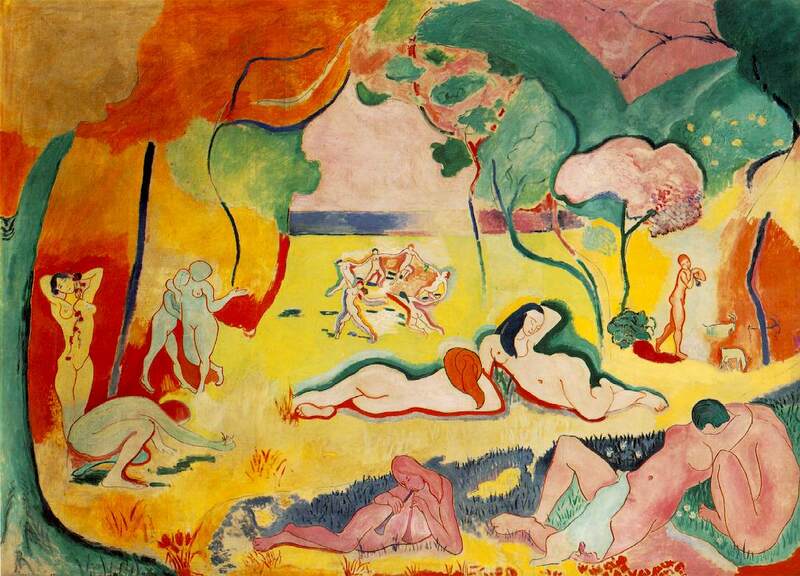 Fauvism and Expressionism were two of the earliest avant-garde art movements. These movements centered on the expression of feeling through intense color, expressing modern and contemporary ideas through emotional subject matter. Chief artists of Fauvism include Gustave Moreau (French painter), Henri Matisse (French painter and sculptor), and Georges Braque (French painter). 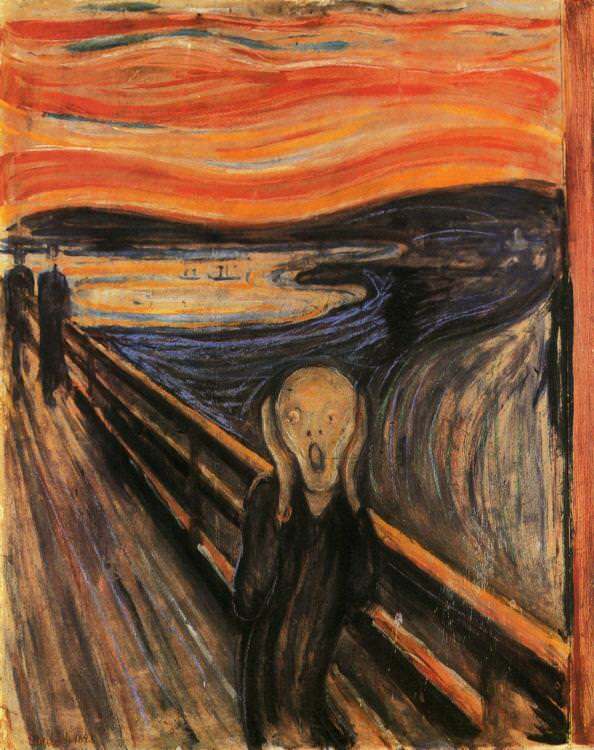 Expressionism artists include Edvard Munch (Norwegian painter and printmaker), Francis Bacon (British figurative painter), and Emil Nolde (German Danish painter and printmaker). These styles are grouped together for they are all similar in style and traits. Modernism has influenced art by contributing geometric shapes, dynamic lines, and sleek, hard, cold man-made objects. 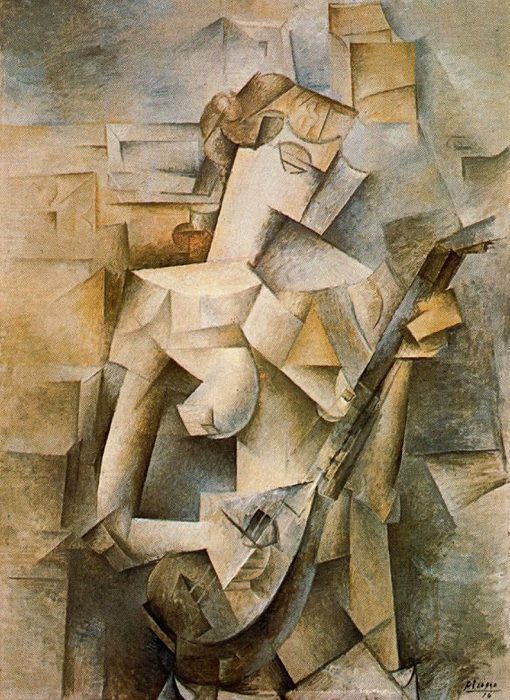 Cubism was invented around 1907 in Paris. It was the first abstract style of modern art. Cubist paintings ignore the traditions of perspective drawing and show many views of a subject at one time. Chief artists of this time include Pablo Picasso (Spanish painter, sculptor, printmaker and ceramicist), Fernand Leger (French painter and sculptor), Alexander Archipenko (Ukranian sculptor), Jacques Lipchitz (Lithuanian sculptor), and Gino Severini (Italian painter). Futurism was a revolutionary Italian movement that celebrated modernity. They glorified industrialization, technology, and transport along with the speed, noise and energy of urban life. This period faded by the end of World War I. Artists of this style include David Bomberg (English painter), Luigi Russolo (Italian painter), Umberto Boccioni (Italian sculptor), and Giacomo Bella (Italian painter, sculptor and designer). Suprematism was started by the Russian artist Kazimir Malevich in 1915. 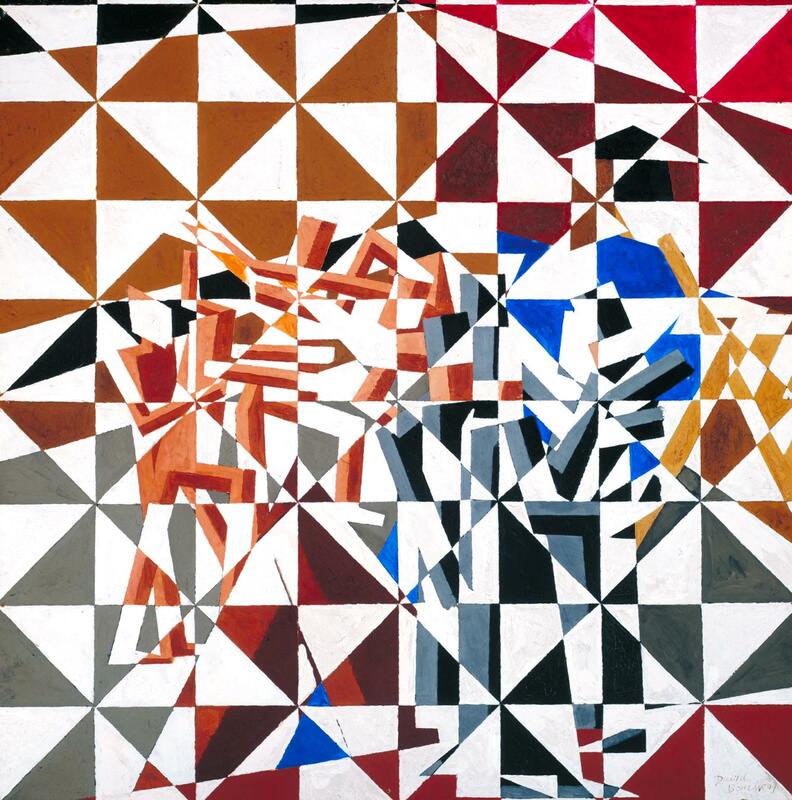 It was a geometric style of abstract painting derived from elements of Cubism and Futurism. 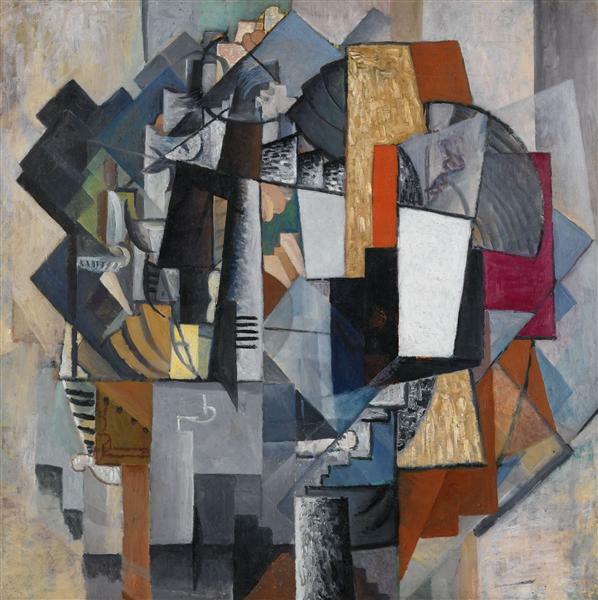 Artists of this style include Suprematism’s founder Kasimir Malevich (Russian painter), El Lissitzky (Russian painter), and Aleksandra Ekster (Russian painter). 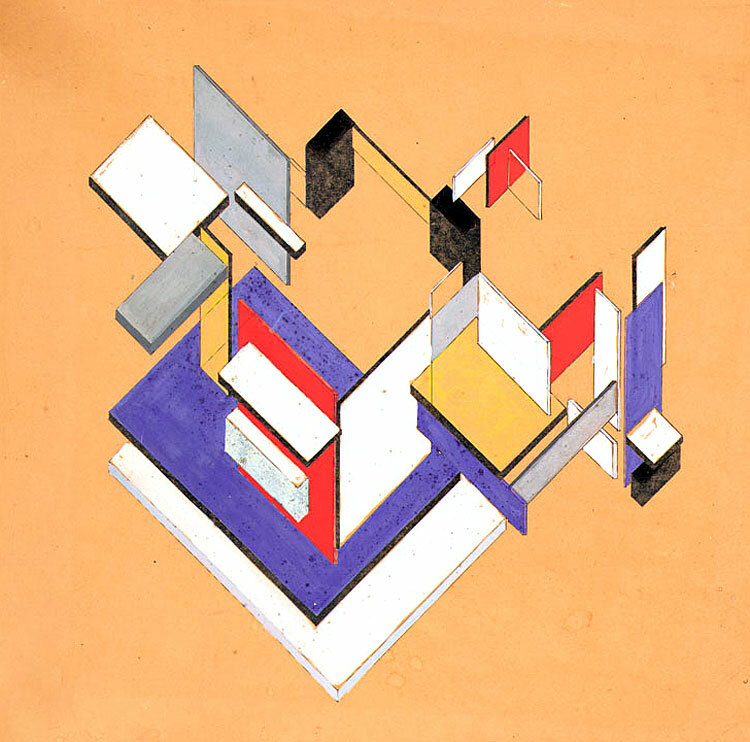 Constructivism used the same geometric language as Suprematism but abandoned its mystical vision in favor of their ”socialism of vision.” The constructivists believed art should directly reflect the modern industrial world. 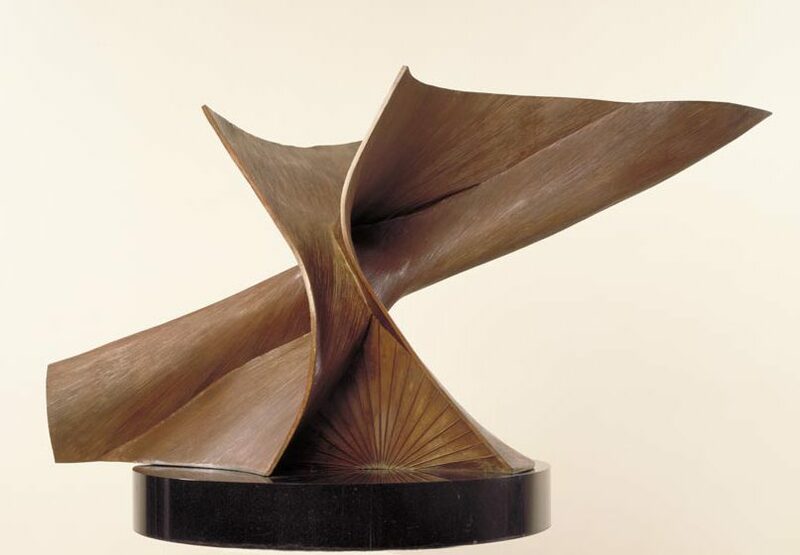 Constructivism was brought to the West by Naum Gabo (Russian sculptor) and Antoine Pevsner (Russian sculptor). Other artists include Vladimir Yevgraphovich Tatlin (Russian painter and architect), and Aleksandr Mikhailovich Rodchenko (Russian painter, sculptor, and photographer). The Netherlands-based De Stijl (The Style) movement embraced an abstract, pared-down, aesthetic avant-garde style dedicated to isolating a single visual style that would be appropriate to all aspects of modern life, from art to design to architecture. Influential artists of this movement include Theo Van Doesburg (Dutch painter and art theorist), Piet Mondrian (Dutch painter), and Vilmos Huszar (Hungarian painter).